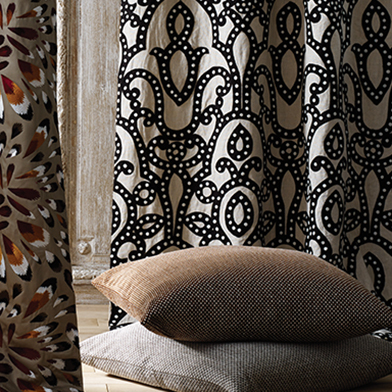 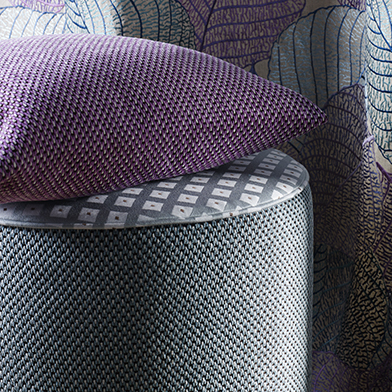 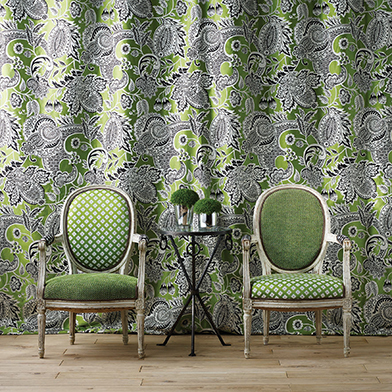 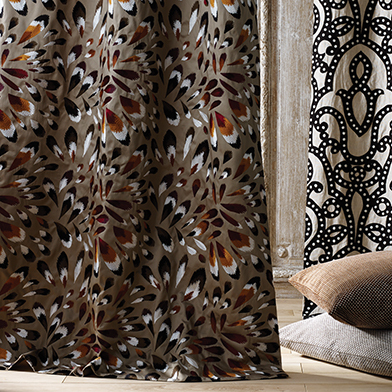 Lorca, is renowned for its elegant and luxurious aesthetic, and ravishing colour palette. 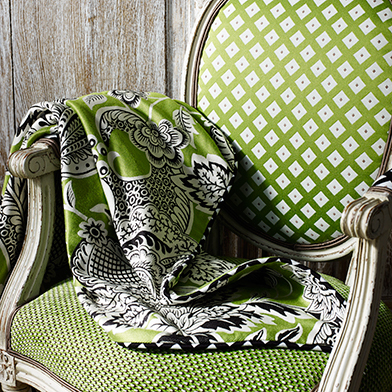 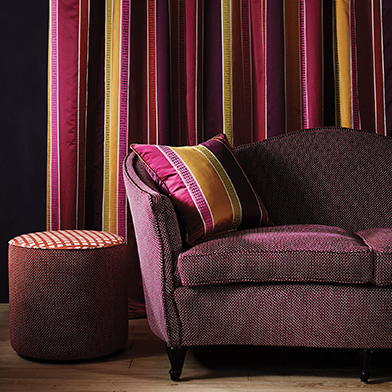 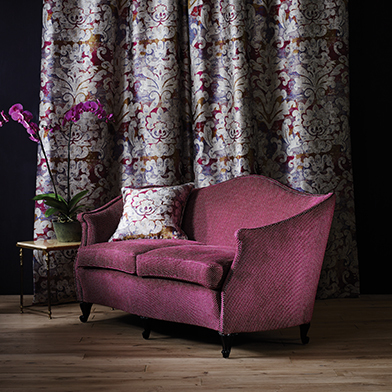 Lorca offers a wonderful variety of fabrics; embroidered silks, grand-scale prints and jacquards, opulent velvets and a wide choice of glamorous upholstery weaves. 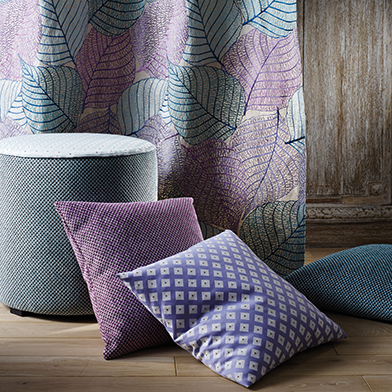 Many designs of Lorca draw inspiration from nature and the rich heritage of textiles to be found in Asia and the Far East. 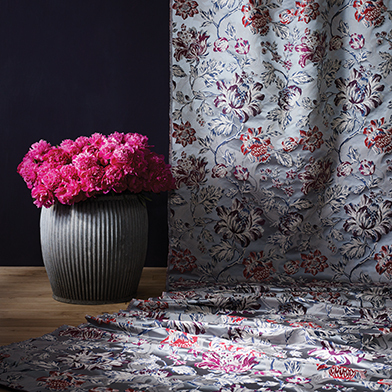 The name Lorca has become synonymous with beautiful embroideries, featuring exotic florals depicted in exquisite detail and distinguished by a unique flair for colour in harmonious combinations.